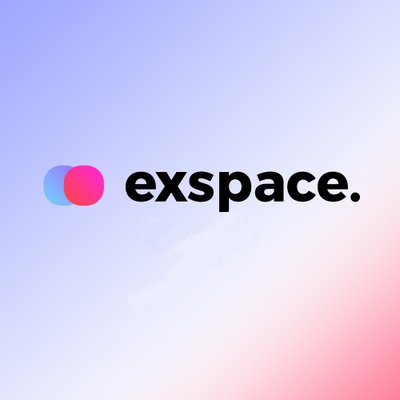 The main goal of creating the Exspace platform is to provide absolutely everyone with the opportunity to purchase a fast-growing EXS token and invest it in the activities of professional traders, without any effort or time wasting. The platform will increase the availability of modern innovative technologies to all investors, cutting costs by using the best traders and modern software solutions. Investors confirm it is difficult to find highly qualified investment managers, who can be entrusted with their funds. It is important to be able to effectively use the latest computer technologies, such as large data processing, machine learning, DMA (direct memory access), numerical and algorithmic investment methods and other technologies to successfully invest money. It is also important for investors to get the possibility of investing small amounts in successful investment funds and strategies.